Foreign developers and investors will now be able to purchase key sites close to Al Maktoum Airport after Dubai’s ruler announced he would add three new land plots to the freehold area around it. 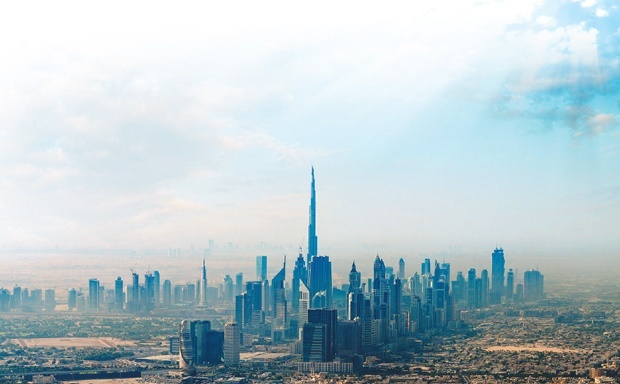 Sheikh Mohammed bin Rashid Al Maktoum, Vice President of the UAE and Ruler of Dubai, announced yesterday said that the three huge land packages in the area known as Dubai South would be available for non-UAE citizens to buy with absolute ownership and without a time limit. Under the new decision, which covers plots numbered 205, 206 and 207, landowners will also be able to lease lands and properties for periods of up to 99 years. The Dubai Government said that the move was part of its plans to “support Dubai Aviation City’s objectives to cater to the continuous growth of the aviation sector in Dubai, and to further cement its position as an international hub for aviation and logistics services”. It said that the decision was effective from the date of issuance and would be published in the Official Gazette. Dubai South, formerly known as Dubai World Central, was launched in 2006 as the world’s first “aerotropolis”, with Al Maktoum International at its core. The airport is scheduled to be expanded from a current freight capacity of 1 million tonnes of cargo per year to 16 million tonnes and could handle 220 million passengers a year when it takes over as the city’s main airport. Last year, planners revealed that the rebranded Dubai South would include a Dh25 billion middle-income residential project, which would be laid out as a cluster of villages.